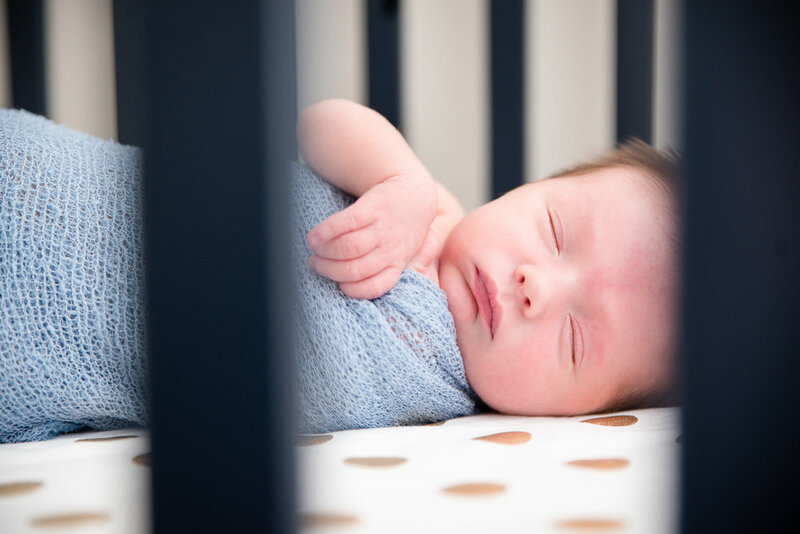 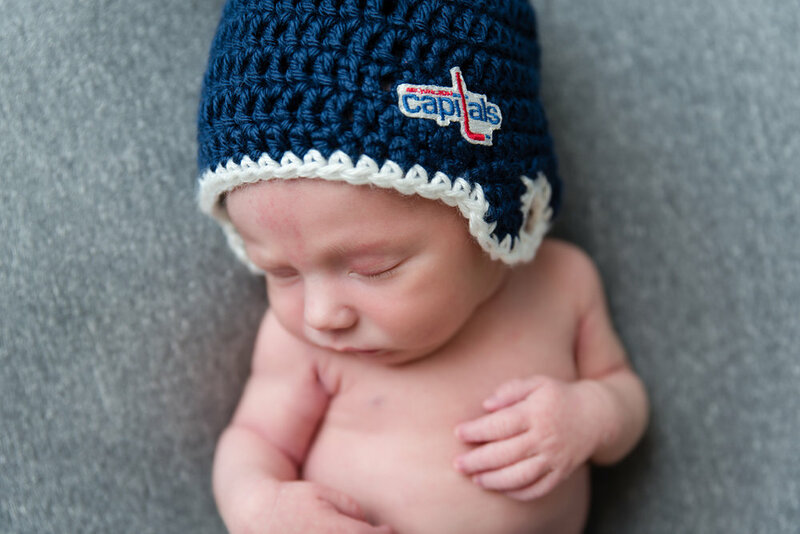 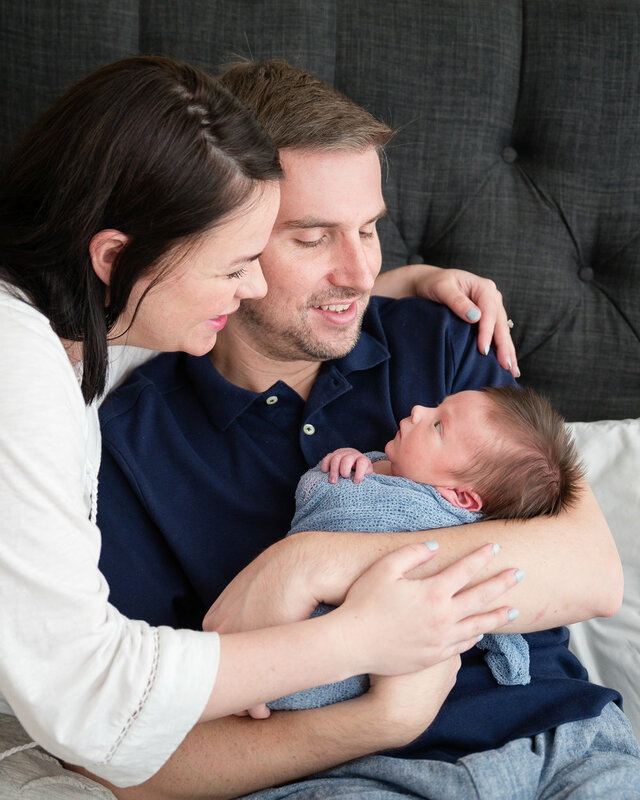 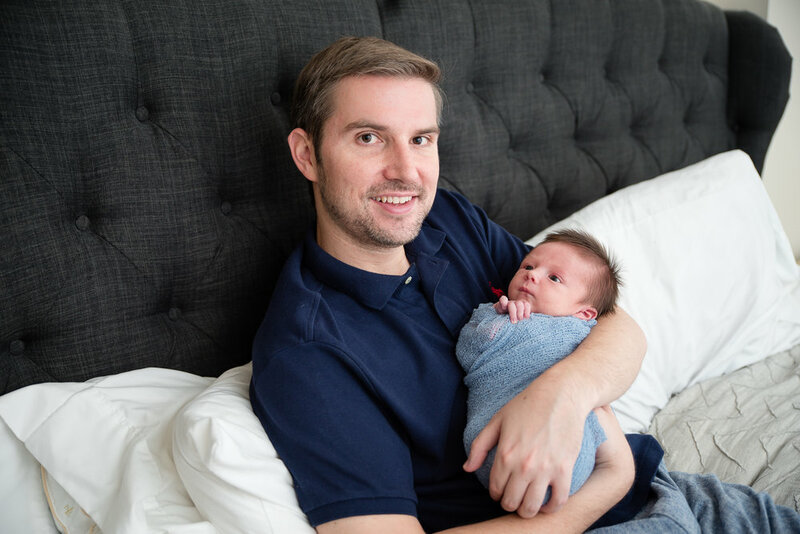 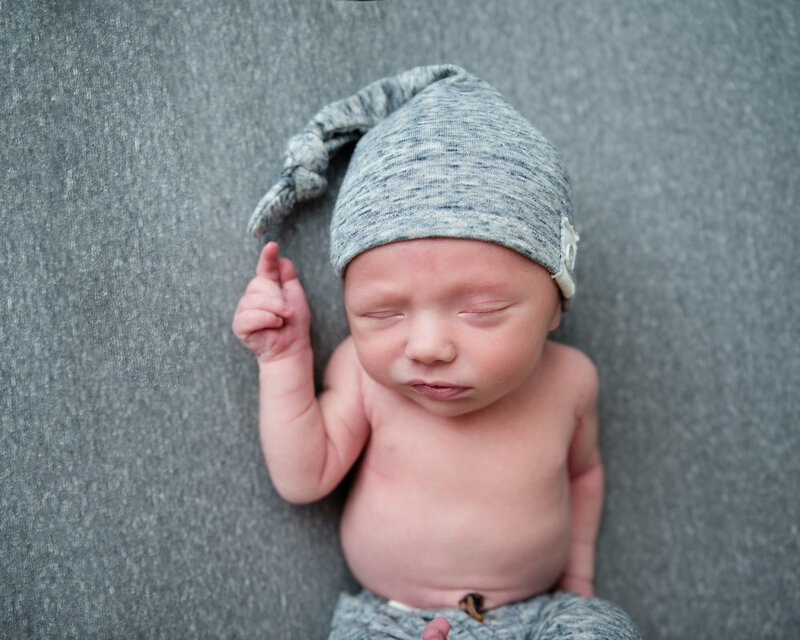 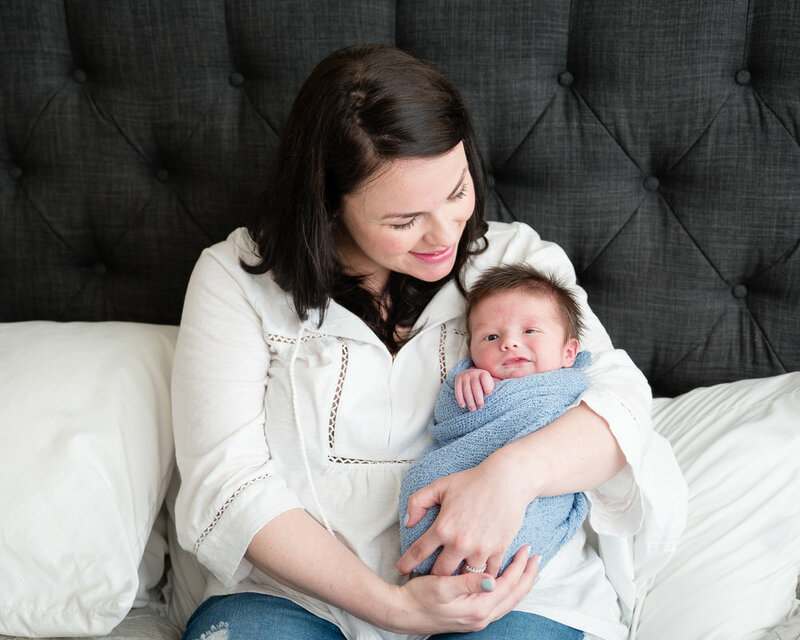 I met this sweet baby boy for his newborn photography session at his home in Arlington, in Northern Virginia. 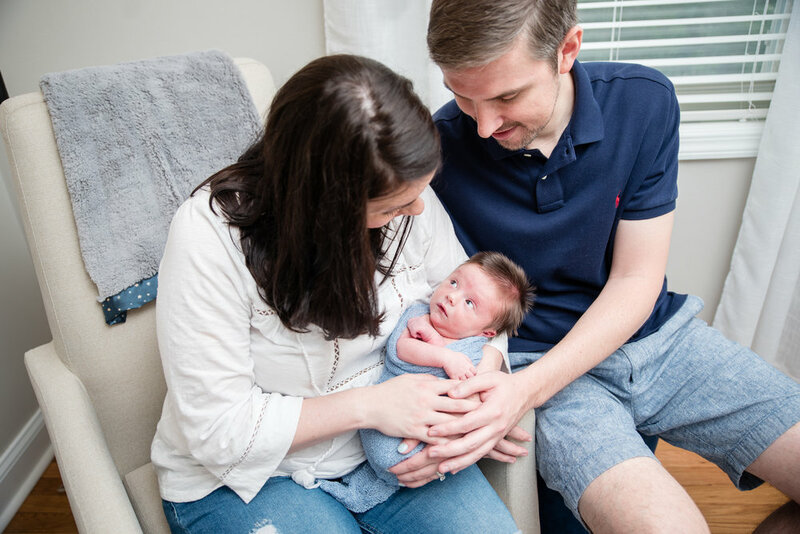 I had so much fun getting to know him and his parents. 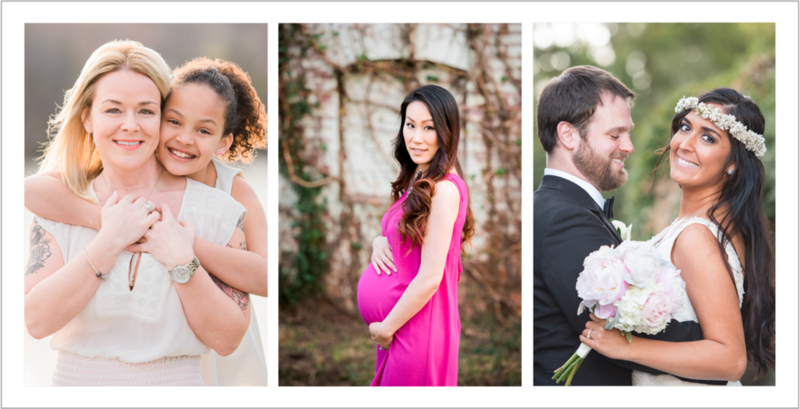 We created some super cute new portraits that his family will love forever. 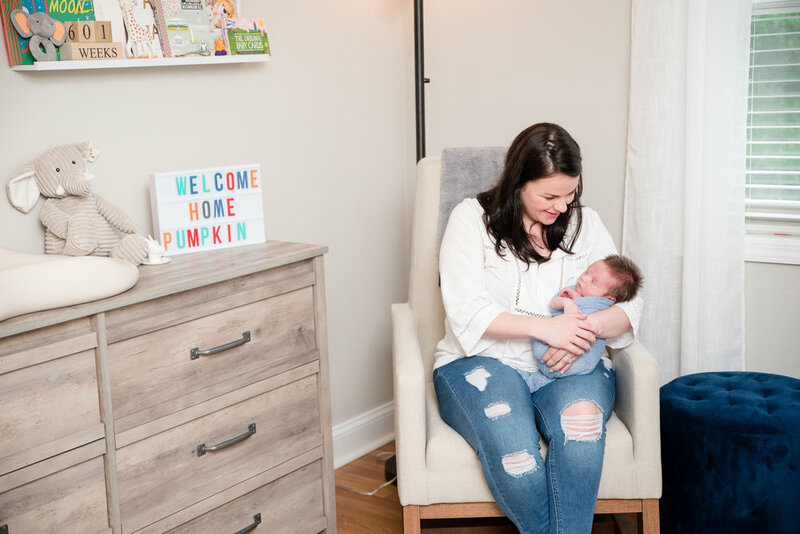 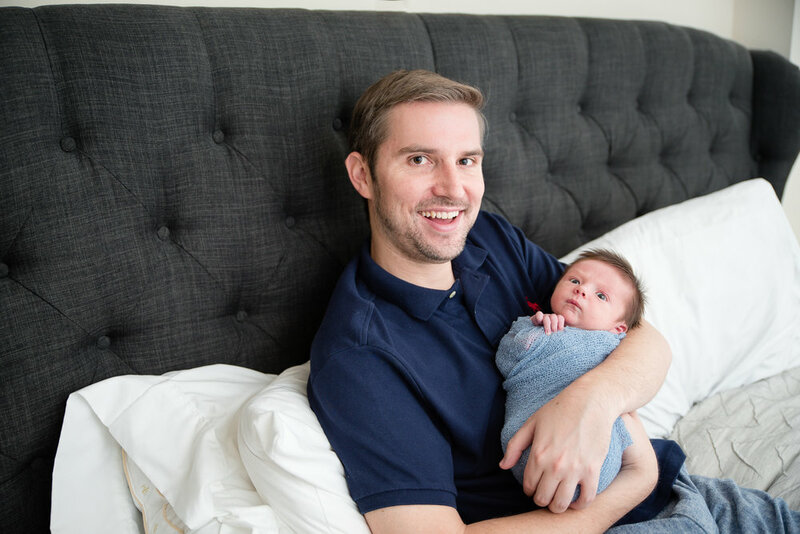 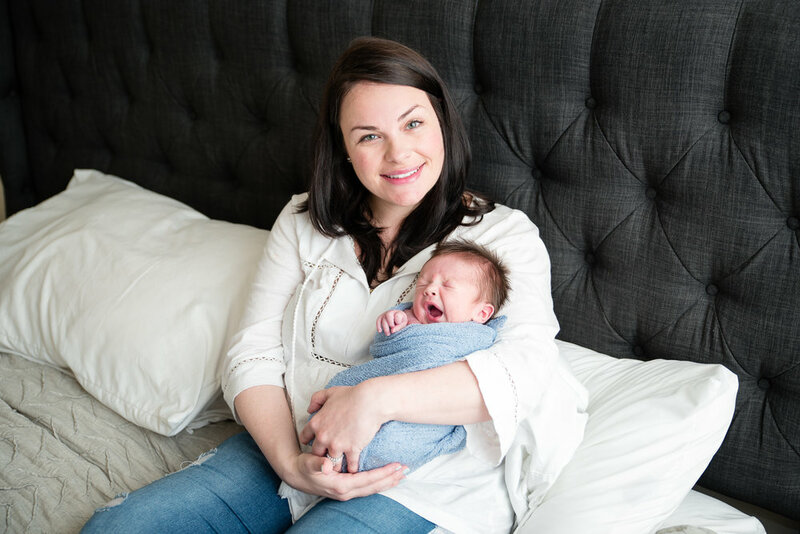 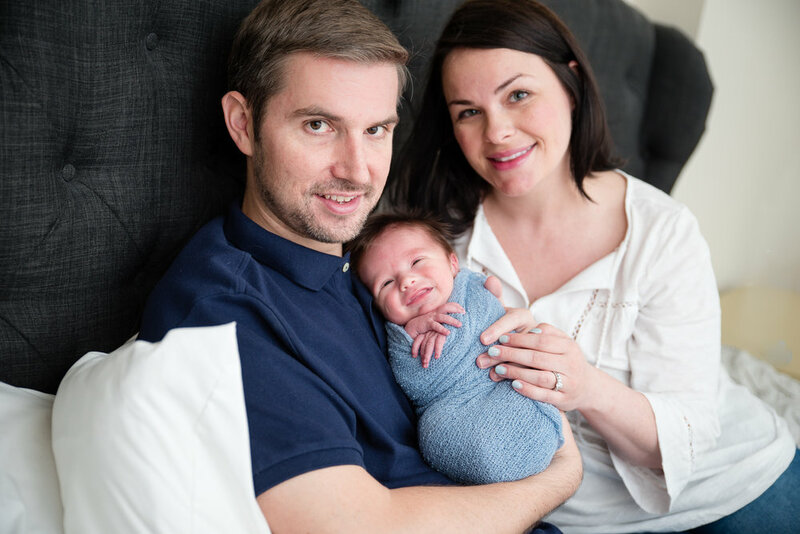 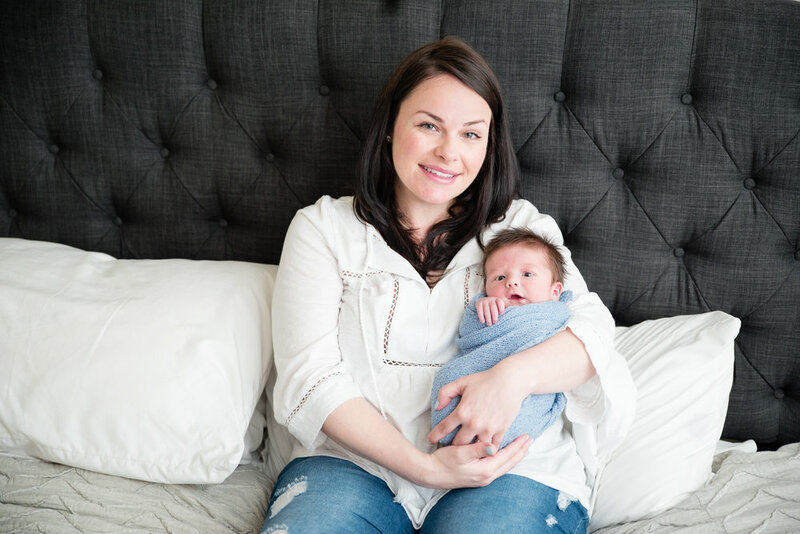 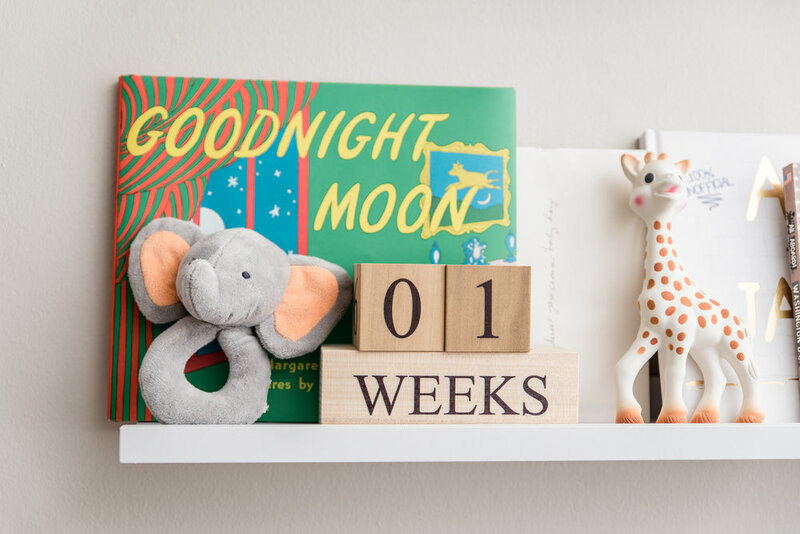 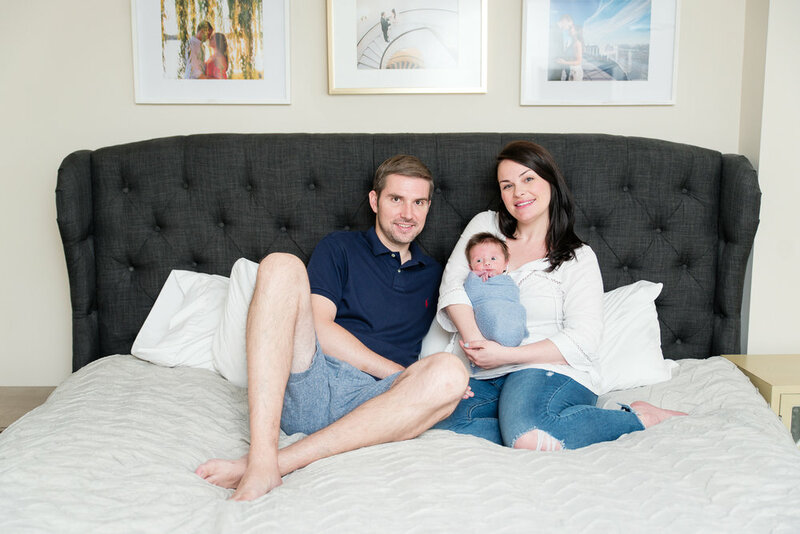 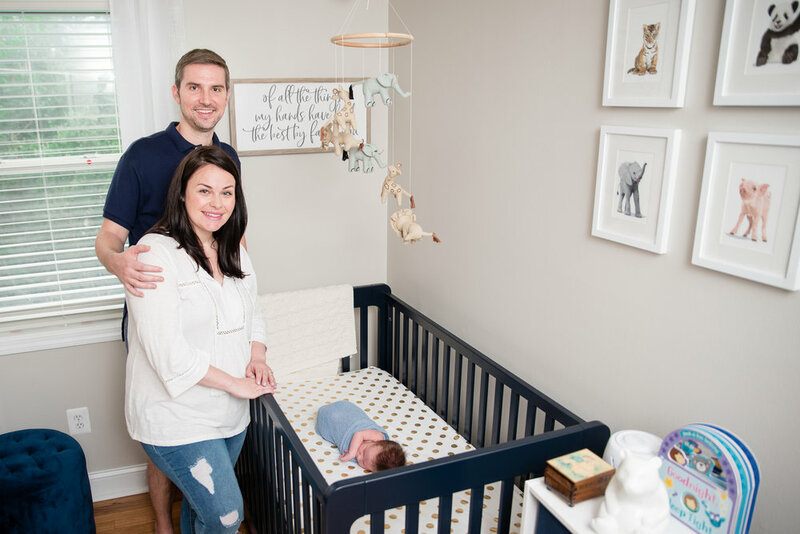 In-home newborn photography sessions are my favorite because we can capture lifestyle portraits as well as posed newborn images as well. 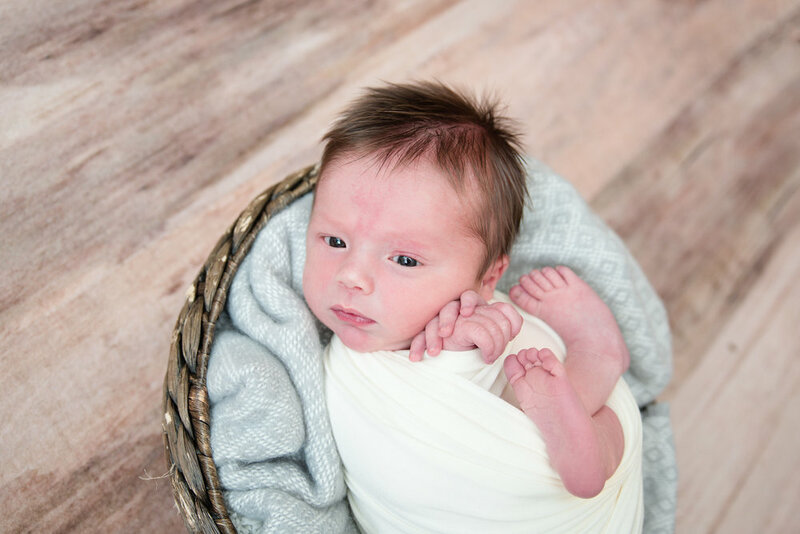 You would never know this little guy's posed portraits weren't created in a studio! 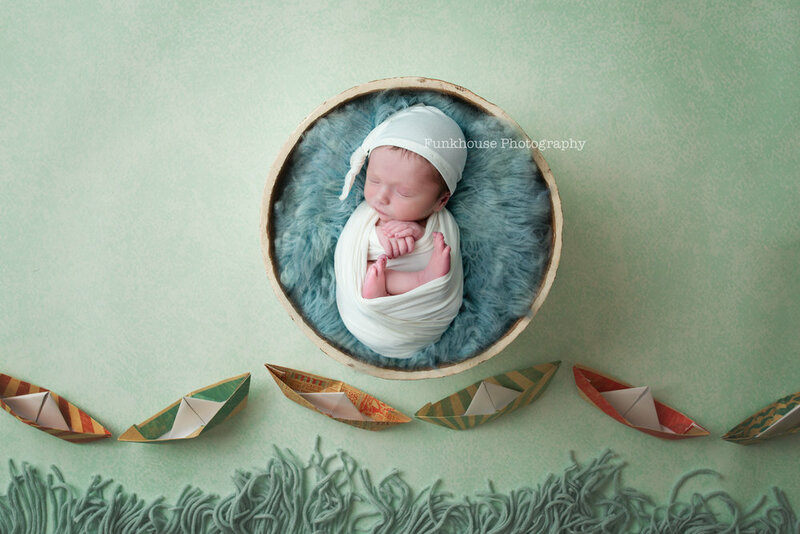 Contact me if you're thinking about a newborn photography session for your new baby and family!